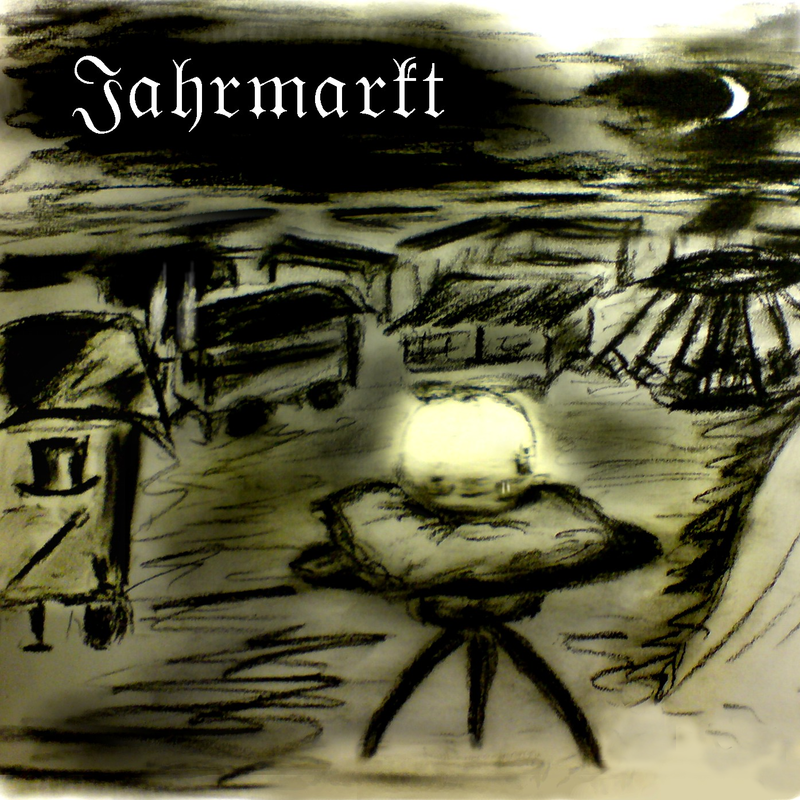 Jahrmarkt is a nearly complete instrumental album. The intruments are for example saxophone and flute all played by one person. The album is supposed to produce an athmosphere of a medieval carnival. This is the first album by Karla Byrinth.